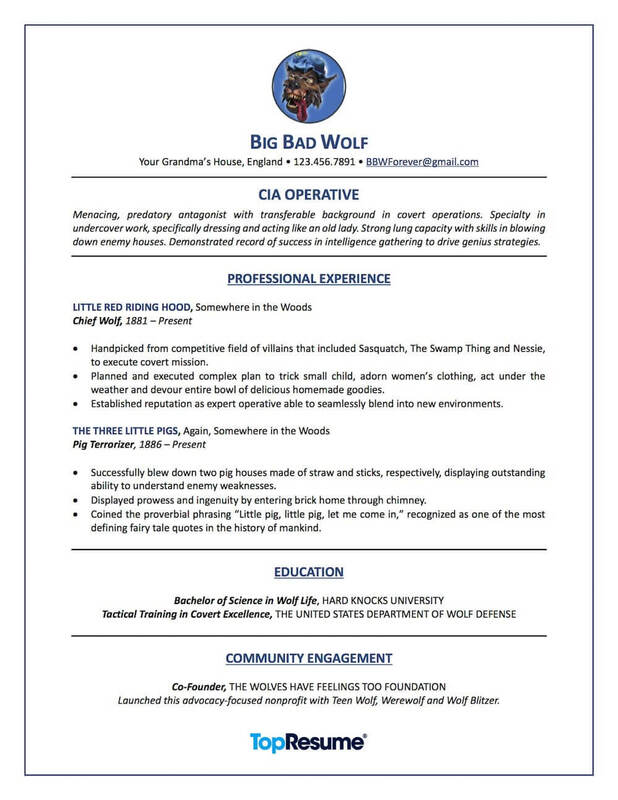 The Big Bad Wolf may huff and puff, but he needed a new resume when looking to change careers. Does the thought of writing your resume leave you short of breath? Join the crowd. Most people dread the thought of updating their resume, especially when they're interested in changing careers. Luckily there are professional writers available to help! To kick off the Halloween festivities, we asked Joe S., a TopResume writer, to help this 'big bad' client put his talents to good use in a new field. Learn how Joe helped Mr. Wolf leverage his history of stealth and deception to pursue a legitimate career in covert operations, and take a look at the resulting professional resume below. Click on the following link for a look at all our nightmare resume makeovers. "Mr. Wolf stopped by my office looking for a change — and to ask if I had seen any little piggies. Upon chatting, we discovered that he was sick and tired of playing the role of villain. He expressed a desire to change his career focus and put his transferable skills to good use. We worked together to identify which of his talents would make him marketable for a position as a CIA Operative; skills like dressing up for secret missions and gathering evidence for evil plots were the standouts. I then rewrote repackaged his experience with this new job goal in mind." If you're also considering a change in careers, start with a little soul-searching to identify new career paths. Then, leverage your network to set up informational interviews so you can learn which of your talents to emphasize on your resume and what skills you may need to acquire to become an ideal candidate. 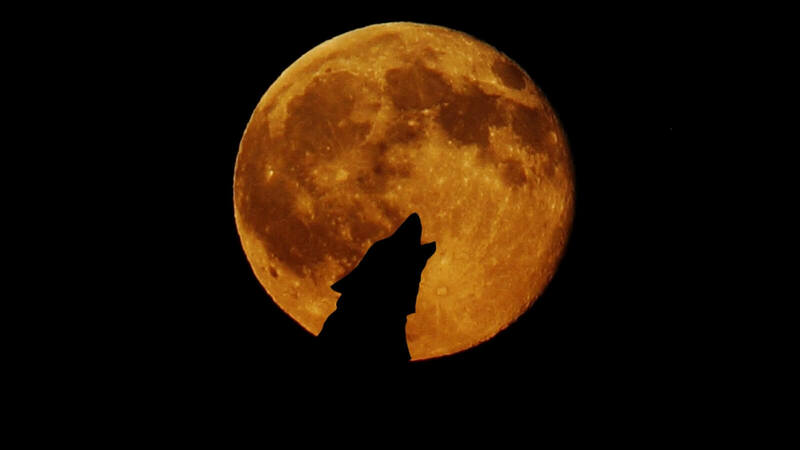 *Please note: We took some creative license while rewriting the Big Bad Wolf's resume. TopResume does not recommend including a photo of yourself within your resume. Also, we strongly encourage you to think twice before incorporating color into your resume’s design. 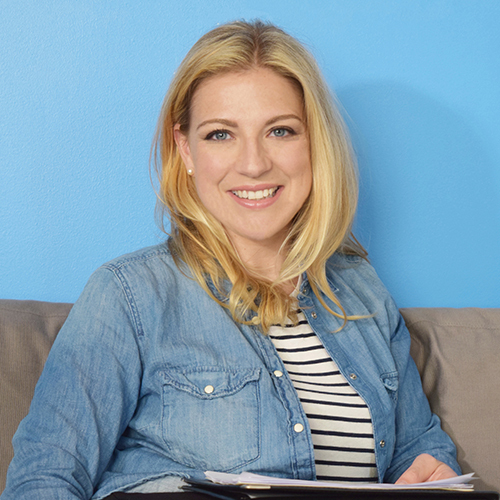 Does your resume need a breath of fresh air? Hire a TopResume professional resume writer today!